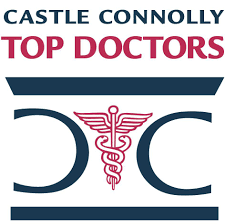 Dr. Steven Shoen has been selected to Castle Connolly Top doctors for 2015. Castle Connolly bases this decision on physician recommendations and a physician's professional history. 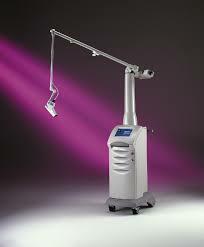 Dr. Shoen is grateful to the selection committee for this honor.